Sanwa Brewery in Shimizu Ku, Shizuoka City is one of the oldest still active breweries in Shizuoka Prefecture as it was founded in 1686 in Edo Era. Shimizu and Shizuoka were completely separated then. the Name “Sanwa/三和” could be literally translated as the “triple harmony” as it is actually the merger of three different breweries when Sanwa acquired neighbouring Koizumike and Shimizu Breweries about 30 years ago. Sanwa Brewery, whose brewermaster hails from the Nanbu School in Iwate Prefecture, has the particularity of being the only brewery in Shizuoka Prefecture not to use the Shizuoka yeast, but nonetheless has conducted fruitful research in alternative rice strains. 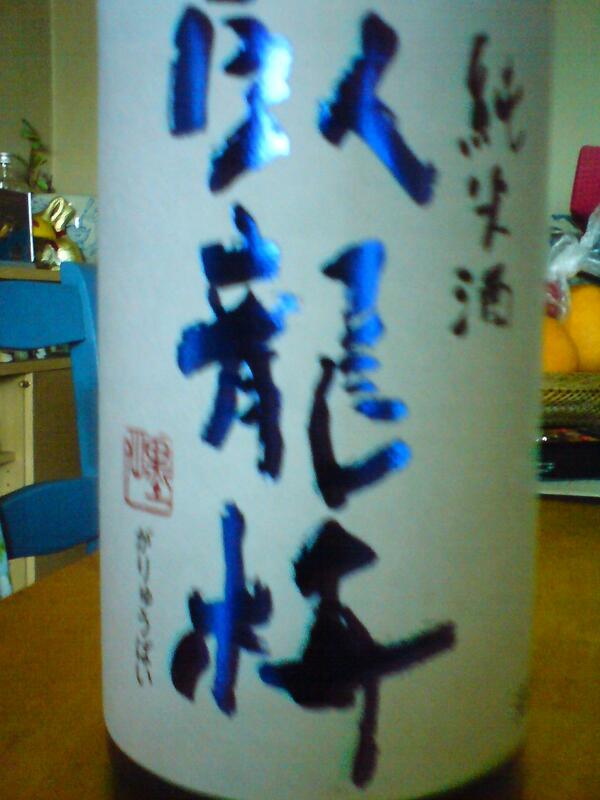 -Taste: Strong and delicious alcohol attack with junmai petillant back-up warming back of the palate. Complex. Fruity: Pineapple, apricot, flowers, memories of bitter chocolate and coffee beans. Lingers for a short while with a sweetish note ending in nuts. Holds its own well with any food. 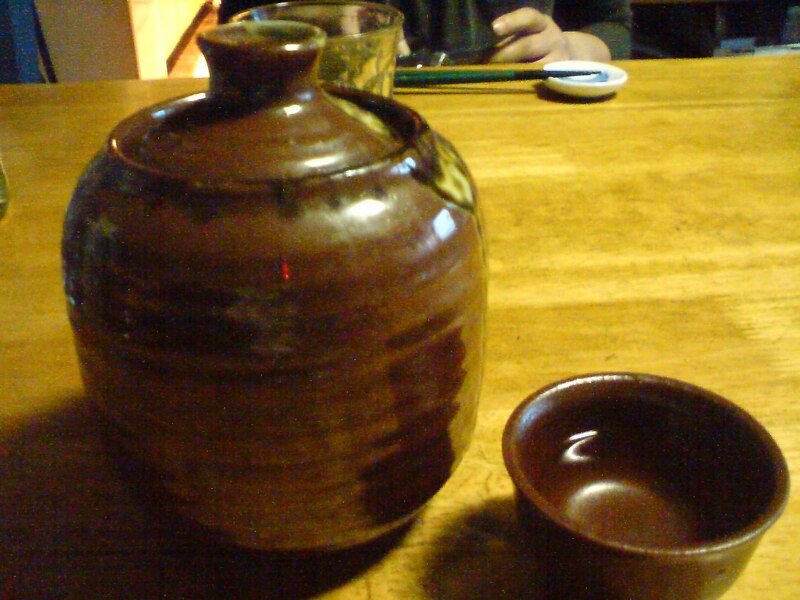 As “nurukan” (40~45 degrees), comes with dry nuts. Very pleasant with any food. 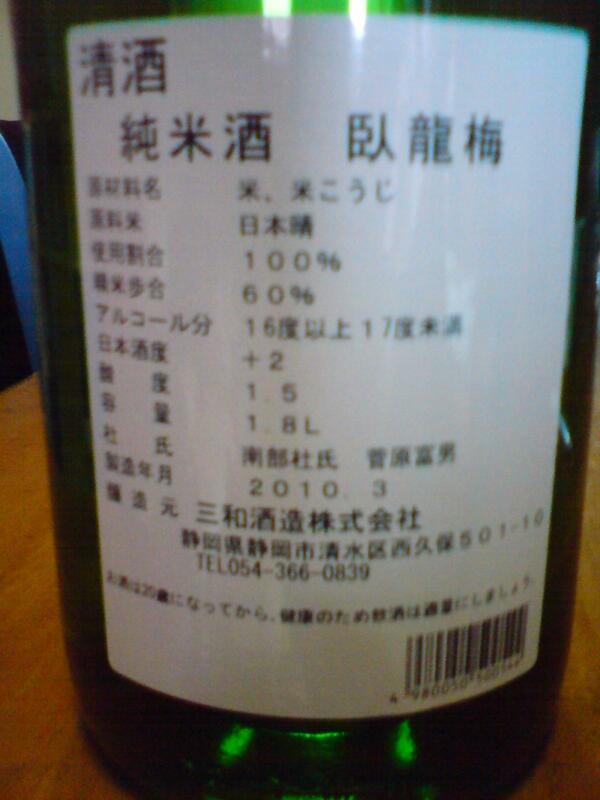 Could be considered as a “strong” sake in Shizuoka Prefecture. Definitely the type of sake for a Japanese dining party! Pleasant. Drinks easily for a genshu. Clals for next sip.